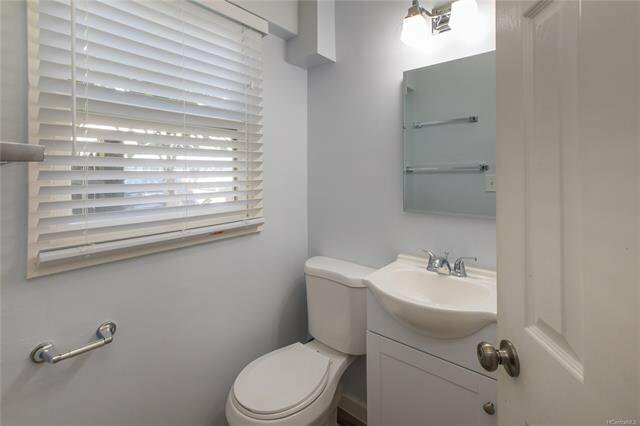 Bottom Floor. 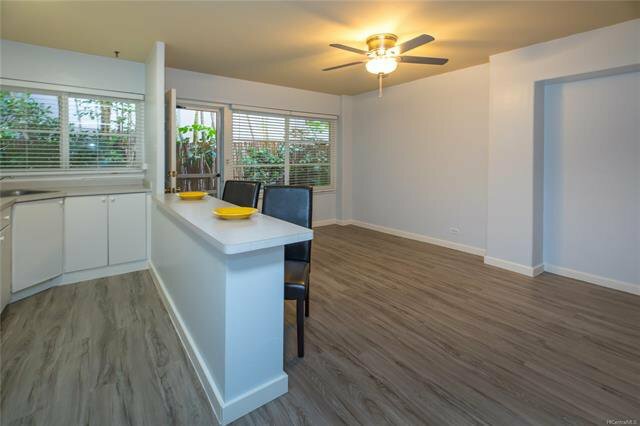 New laminate flooring throughout, interior paint, bathroom vanity, ceiling fan, blinds, and Laminate counter top. 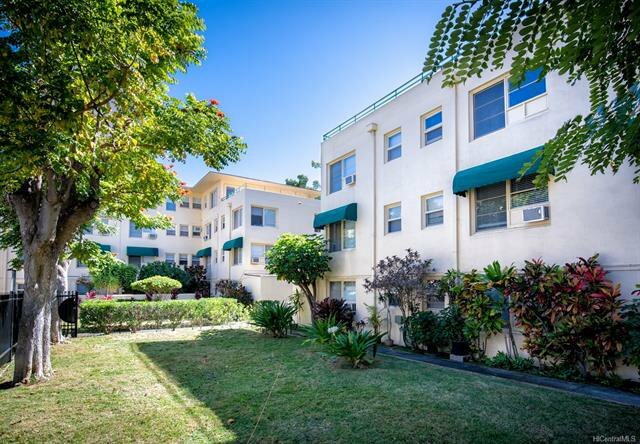 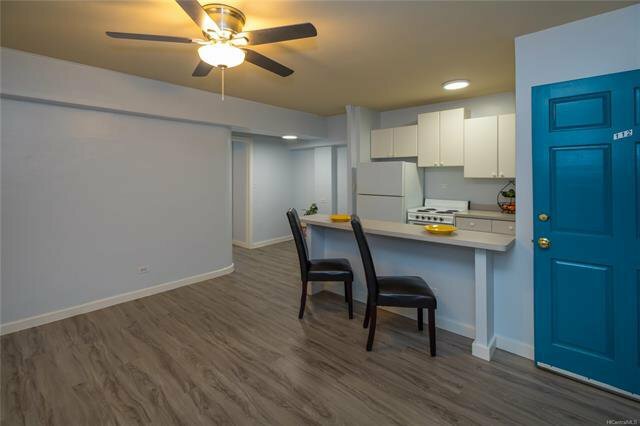 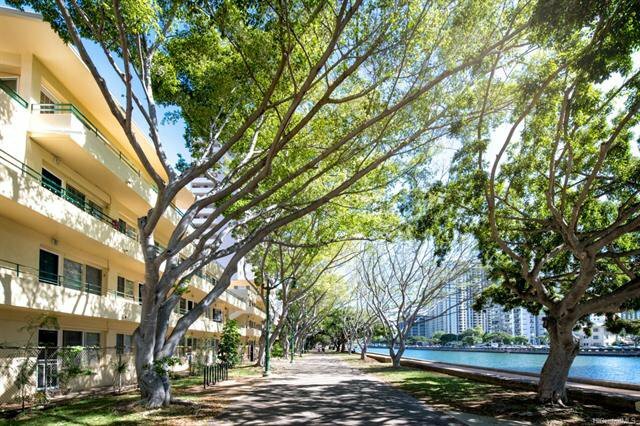 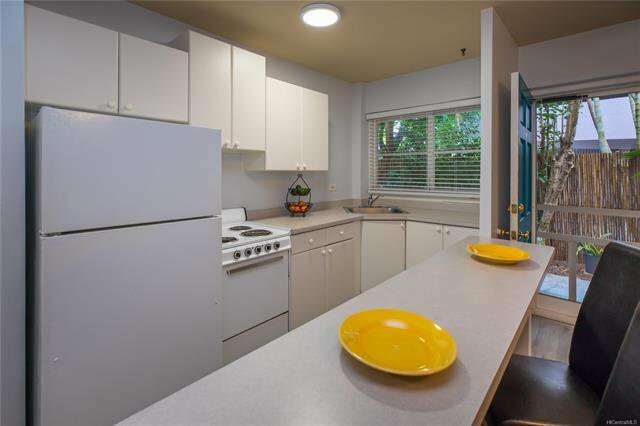 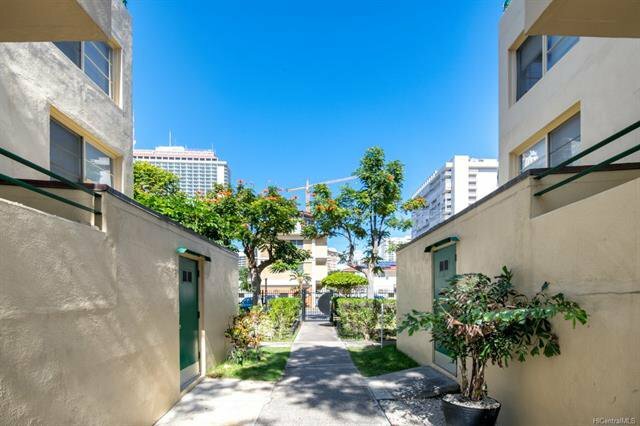 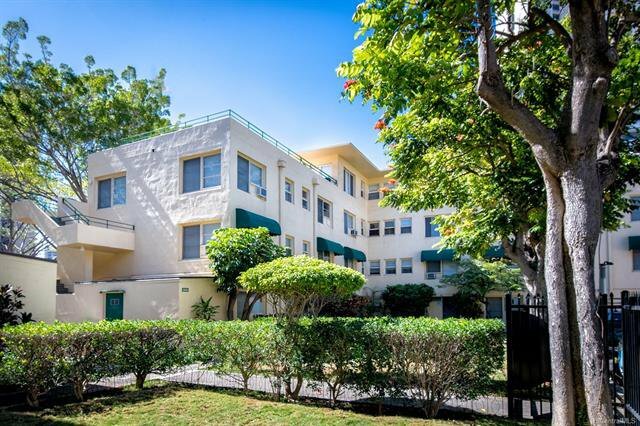 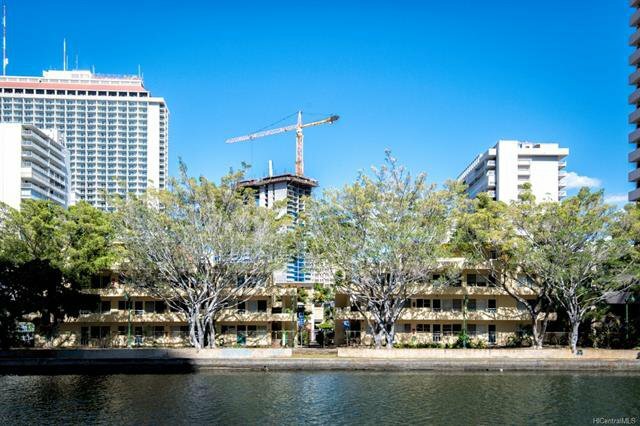 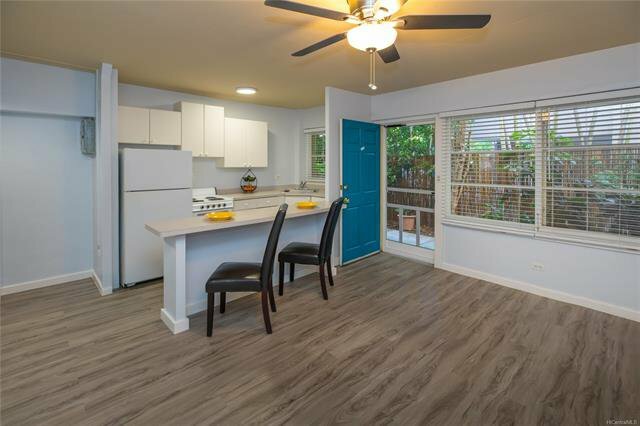 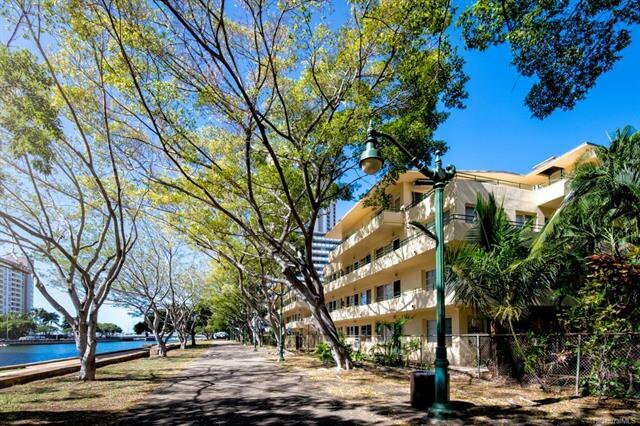 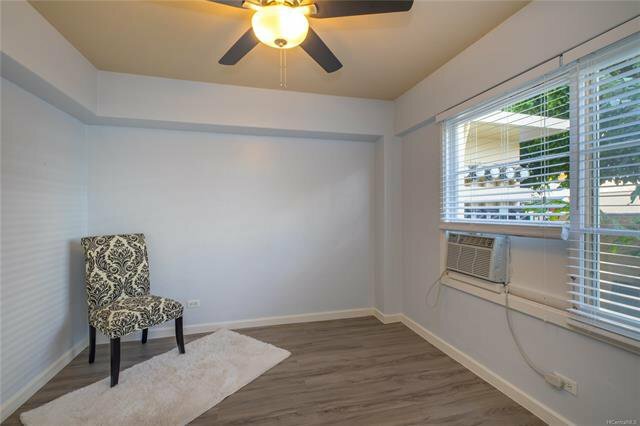 Pet friendly and located near the convention center, Ala Moana Shopping Mall, and eateries.